Effective communications are the cornerstone of manufacturing; productivity without good communications can often suffer and output decline. 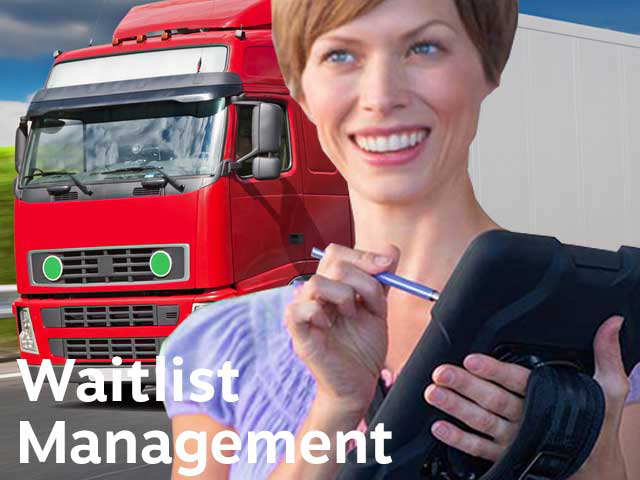 Two-way radios can help to increase efficiency and enhance productivity in manufacturing. Wireless radios also can help with lone workers or man down situations to get help to the injured person as quickly as possible. 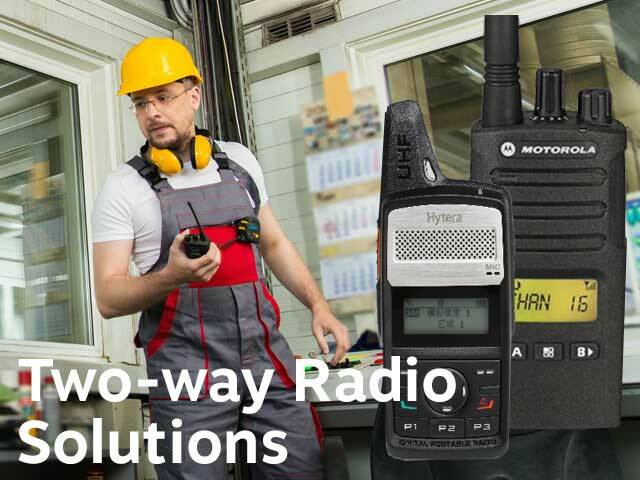 Intrinsically safe radios available. In a noisy environment it is important that the audio is clear and high enough volume. 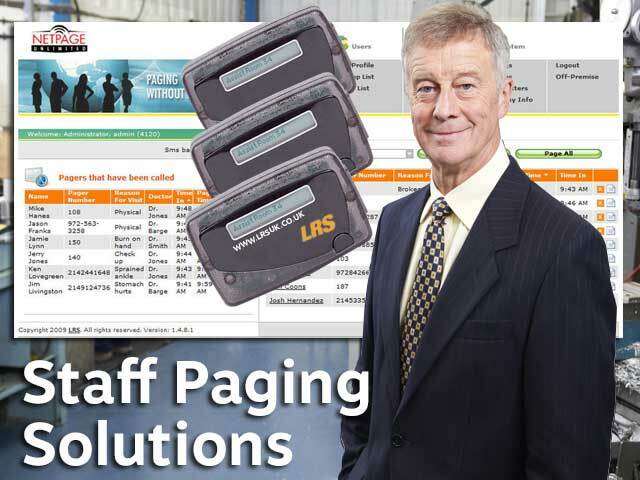 LRS' radios have high output and digital audio to ensure that all communications are heard first time and acted upon immediately. Small and sleek the light designed radio with double channel capacity features the dual mode (Analogue & Digital) radio ensures a smooth migration from analogue to digital. 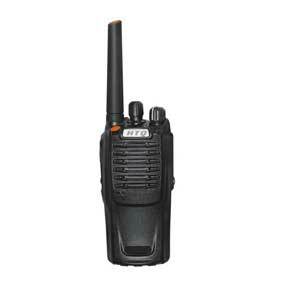 Emergency Functions Available: The radio has been pre-programmed with the emergency functions by us. All emergency alarms get transmitted on the selected radio channel but only radios using the same channel will receive the alarm. Emergency Button (orange button on the top of the unit). This emergency button is used to alert other radio users of an emergency situation (e.g. if the radio user is attacked). Giving the button a short press (<2.5 seconds) will initiate an emergency signal and transmit the alarm tones continuously. Pressing the button for a long press (>2.5 seconds) will cancel the emergency button action. The Man Down Alert Feature: Man down is used to automatically detect when a radio user has fallen. If the radio is moved beyond 80degrees from the vertical (e.g. laid down or inverted) the man down timer is started. After 20 seconds the radio will sound alert beeps. Place the radio vertical within 10 seconds to reset the timer. If the radio is not returned to an vertical position the emergency cycle (see below) will commence. To cancel the emergency cycle, return the radio to the vertical position or switch off the radio. To switch ON/OFF the Man Down Alert, press the bottom side key (marked –) for more than 2.5 seconds. You will hear two high pitched beeps for OFF and one low pitched beep for ON. The radio will recall the last used status when switching on. Lone Worker Ability: Lone worker is used to ensure that a radio user is conscious and alert. The lone worker timer activates automatically as and when the radio is switched on. Each time the radio is used the timer automatically resets. After about 20 minutes of inactivity the radio will emit alert beeps for 20 seconds. The radio user can press any key on the radio during this time to reset the lone worker timer. If the radio user fails to reset the timer, the emergency cycle (see below) will commence. To switch ON/OFF the Lone Worker Alert, press the top side key (marked --) for more than 2.5 seconds. You will hear four high pitched beeps for OFF and two low pitched beeps for ON. The radio will recall the last used status when switching on. Emergency repeating: When the emergency cycle has been activated (either by Man Down or Lone Worker) the radio will continuously repeat the cycle until the alarm is cancelled or reset, or the radio is switched off. The cycle is: 10 seconds transmitting the alarm tones followed by 10 seconds of silence (to allow responding parties to communicate). The cycle re-starts automatically. P67 Waterproof and Dust-tight Protection: The IC-F1000 series has a 24.5mm slim depth with IP67 waterproof casing. The transceiver can withstand 1m depth of water for 30 minutes. Its dust-tight construction prevents the ingress of powder dust, sand, mud and other objects. 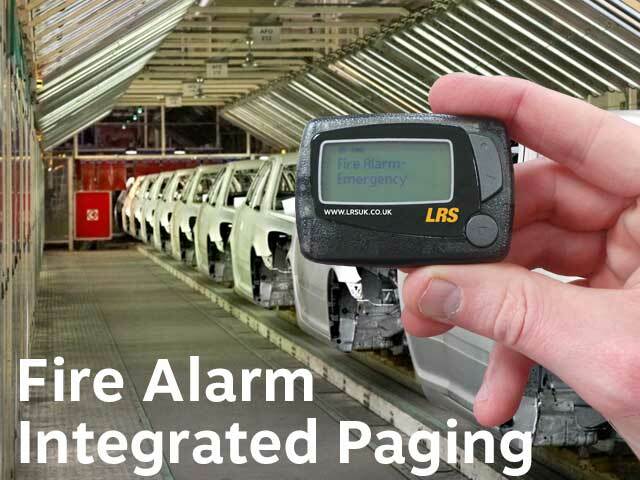 Whether your sector includes firefighters, police, security public utilities, manufacturing plants or Industry this is probably the radio you need. Every industry has its own unique challenges and communication problems, but all have the need for robust and reliable communications. 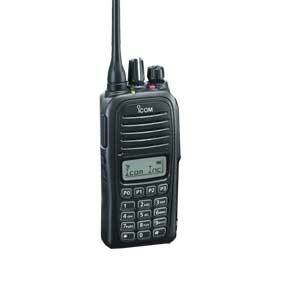 Icom’s IC-F51/F61 offers a compact waterproof, MIL STD package, that is very easy to use. 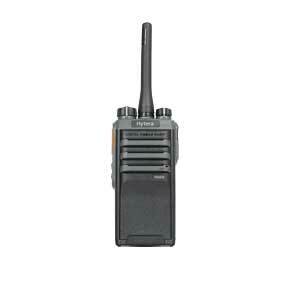 In all situations where weather is involved this radio keeps you in contact in nearly any environment. The sealed gasket waterproof radio housing provides far superior waterproof protection than other radios, equivalent to JIS Grade 7*. 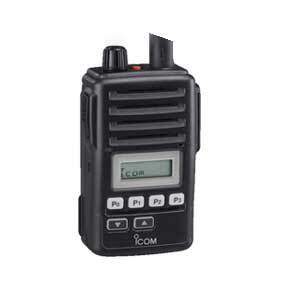 This radio is dependable and is used in harsh conditions such as rain, snow, sudden change in temperature, make the IC-F51/F61 the radio for all situations. * 1m depth for 30 minutes. Specific solutions for the manufacturing sector are shown below. 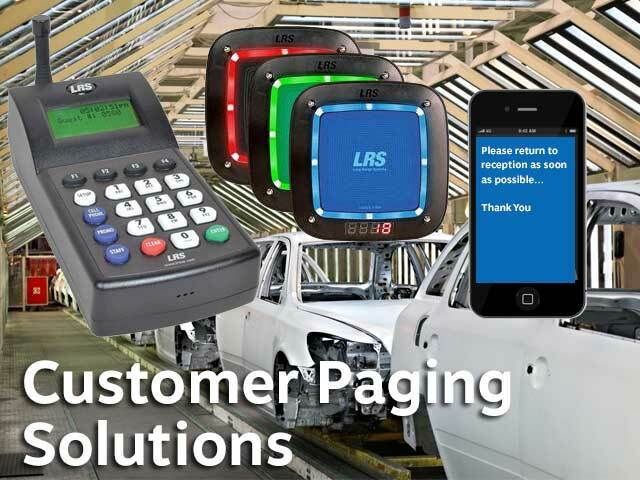 Our products are tried and tested throughout the world and the United Kingdom in many manufacturers sites so you can be confident that our communication solutions will work for you. 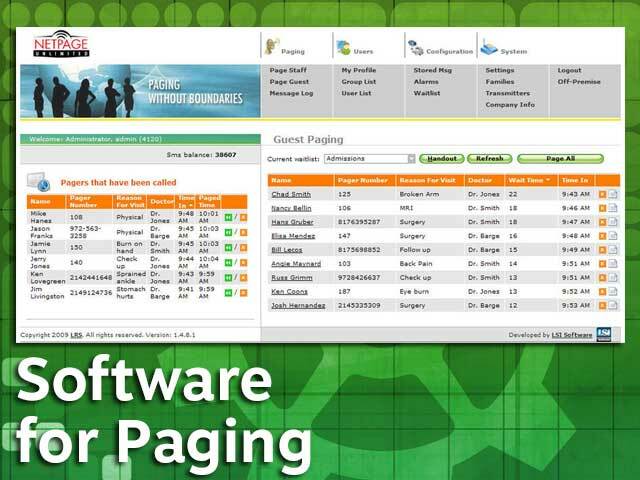 We're so convinced about this that we offer a 14 day free trial to all customers. 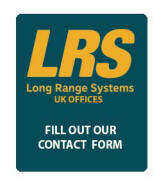 Communications is a very serious subject within your business so its important its a number one priority, so there's no way that poor support is commensurate with a great product; that's why LRS will go the distance to help clients achieve perfect communications where walkie talkie radios are concerned; we supply all of the accessories as well as offer loan radios for trial and other benefits that you cannot find from other suppliers.